Win a Product Love Podcast T-shirt and Waterbottle! What if you could listen to Product Love while wearing our swag? It’s possible. Seriously. In honor of our first podcast anniversary, we’ll be starting a giveaway contest. If you want a free and extremely soft Product Love Podcast t-shirt, and a sleek water bottle, enter our contest. We’ll be notifying winners every Monday! 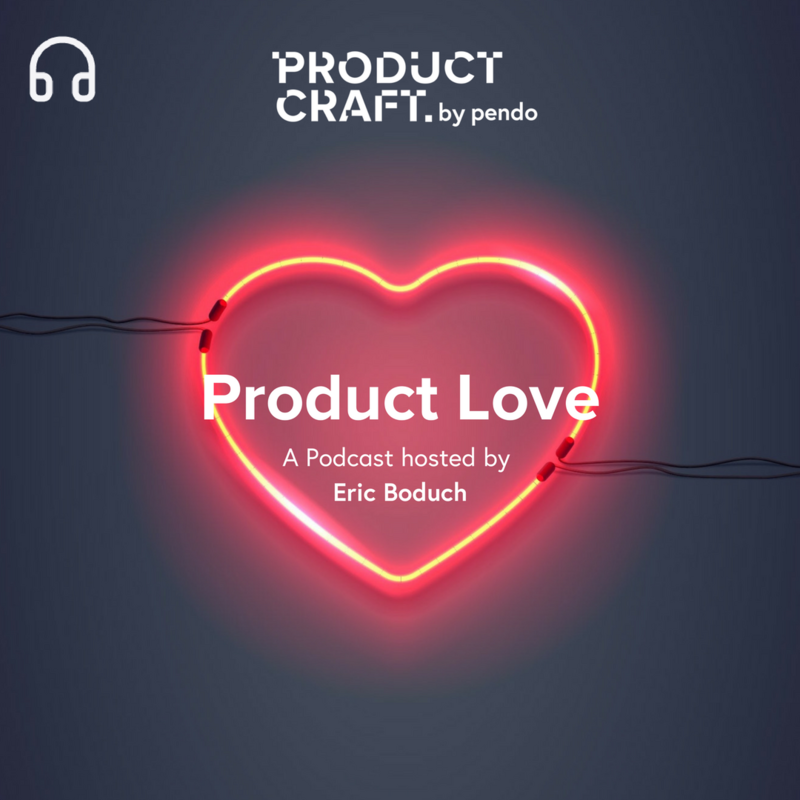 Eric Boduch is the chief evangelist and co-founder of Pendo, and the host of the Product Love Podcast.